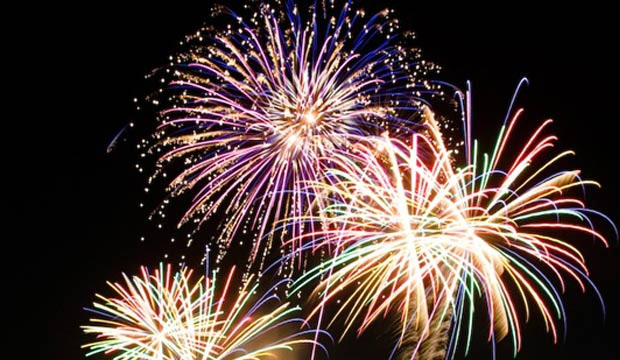 One of our favorite yearly events, New Year’s Eve on Fort Myers Beach is always a great time for everyone! Bars and restaurants offer food/drink specials, there’s live music around Times Square, and it’s even the birthday of the Town of Fort Myers Beach! The highlight of the evening is the fireworks show that happens over the Fort Myers Beach pier. Get there early and you can get a seat at Pierside Grill for a front row seat! Check back soon for 2015 New Year’s Eve details!